Slightly different view of an old train. 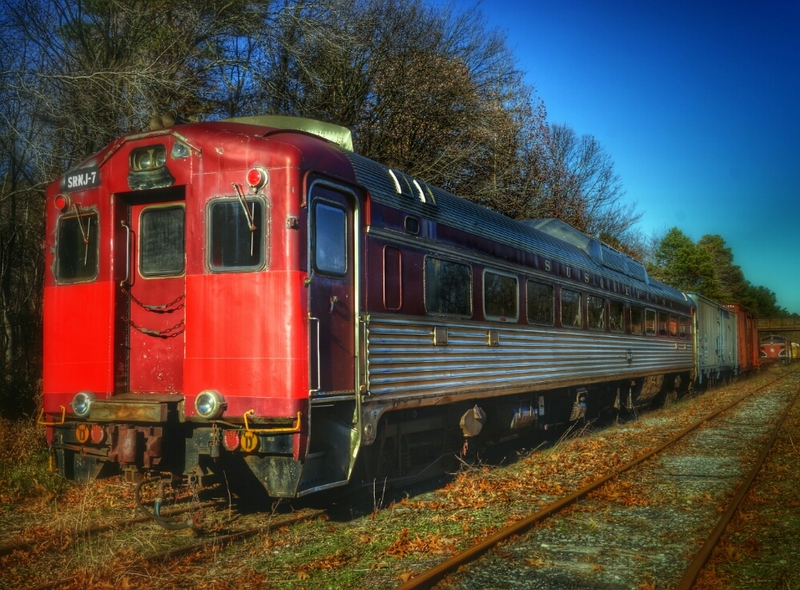 This train is located in Hammonton NJ. Posted on November 21, 2014, in WP Photo Challenge and tagged angular, challenge, Macro, nature, new jersey, Photo, Pictures, railroad, train, trains, WP PHOTO CHALLENGE. Bookmark the permalink. 7 Comments. I love trains, especially the caboose. Yours looks like a passenger car? Yes it was a passenger car. beautiful train. I love trains! Wow! Who would think a train would make such a lovely photo?